The firm was originally founded as ‘Whitfield and Sons’ in 1862 by Mr. Thomas Whitfield. Based in Oswestry, the practice became one of the most successful firms of Auctioneers and Valuers across the Border Counties, Mid and North Wales. In 1933, Mr. W. A. Bowen joined the business and became the Sole Proprietor in 1937 before joining the Ministry of Defence shortly after the outbreak of World War II. The business was managed by Mr. Dodd, of Hugh Dodd and Co., who became a partner in 1943 when the practice was renamed K. Hugh Dodd & Bowen. Following the retirement of Mr. Dodd in 1967, Mr Bowen was joined by Jack Watson and his two sons Ted and Bill who also became partners under the new practice name of Bowen Son and Watson. The current partners Eddie Bowen and James Sumner have continued to expand the business by opening new offices at Wrexham in 2001 and Llangollen in 2007. Like their predecessors, Eddie and James consistently strive to meet the challenges of an ever changing property industry. 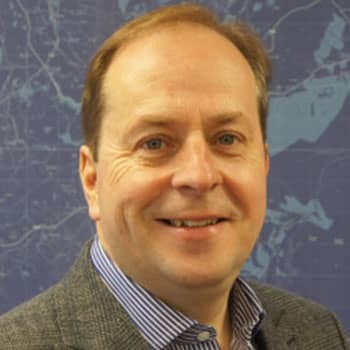 Eddie joined Bowen Son and Watson in 1994 having spent 5 years in Oxfordshire working and becoming a qualified Chartered Surveyor & Agricultural Valuer. His skills and experience cover a wide range of services primarily Residential Agency, Auctioneering, Development, Valuations and Compulsory Purchase & Compensation Issues. 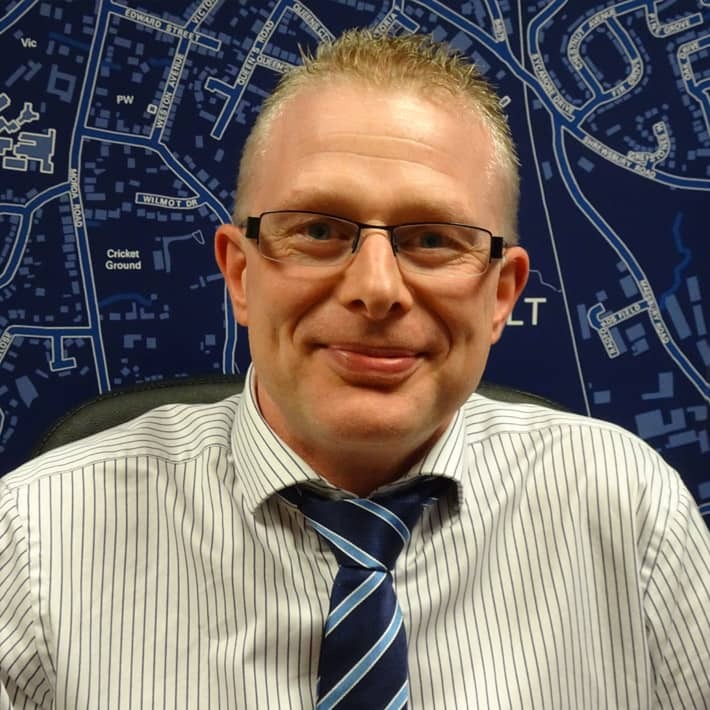 James became a qualified Valuer and Surveyor in 1991 and spent 10 years working in Wrexham before joining Bowen Son and Watson in 2001. 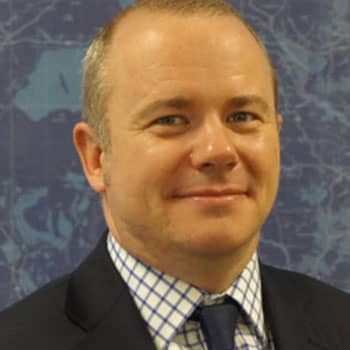 He is an experienced Estate Agent who also deals in the commercial property sector with valuation advice, landlord and tenant matters and rent reviews. James provides specialist advice in producing residential survey reports and dealing with planning permissions and development land. Jonathan joined Bowen Son and Watson in 2004 following graduation from Harper Adams University College. As manager of our Oswestry office, he undertakes a wide variety of Residential agency and Rural professional work. He is also an Auctioneer at Oswestry Livestock Auctions and is currently undertaking his final RICS assessment. Carol joined Bowen Son and Watson in August 2007. 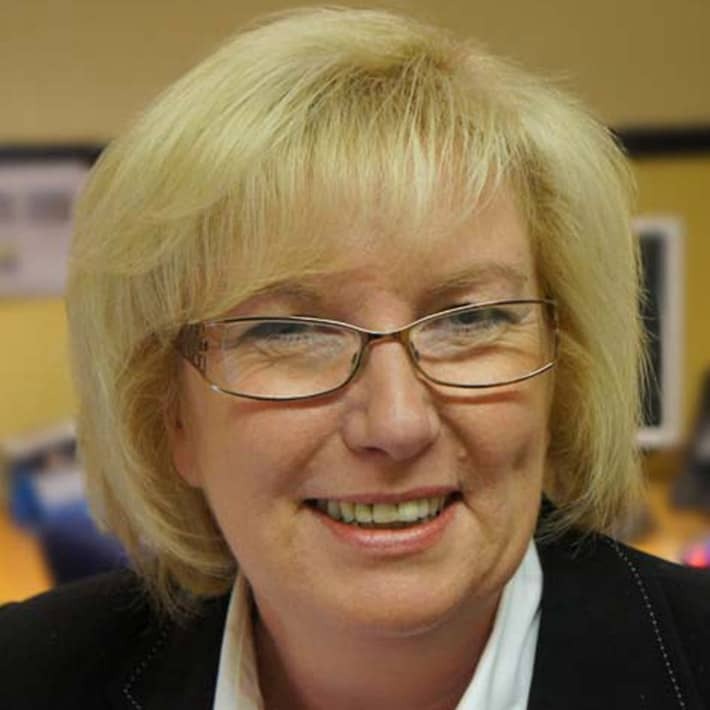 She has gained a wealth of experience whilst working within the different divisions of the estate agency industry since 1980 across the Wirral, Chester, Shropshire, North and Mid Wales. 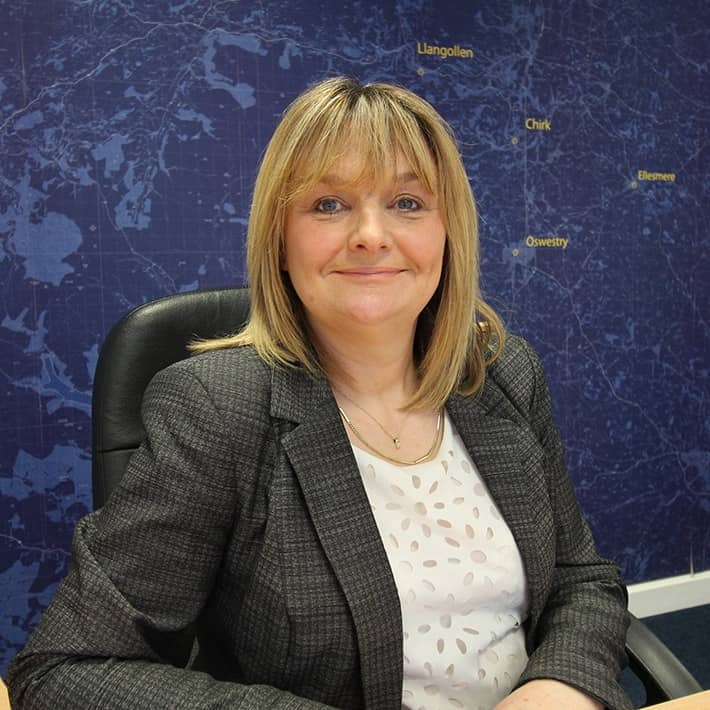 Karen started her career in estate agency at a local independent agency in 1986. 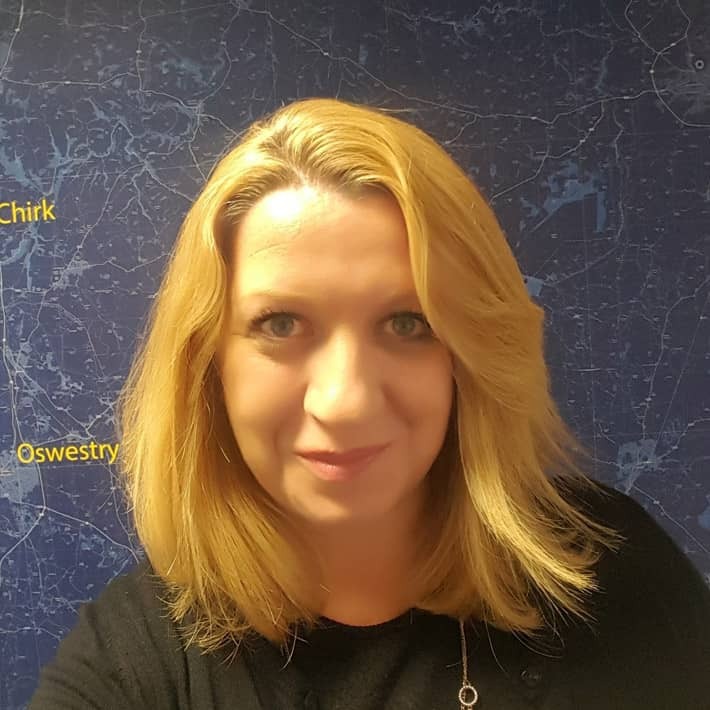 She has worked with a number of local and national companies covering the Cheshire, Wirral, Flintshire, Denbighshire and Wrexham areas. Karen joined Bowen Son and Watson as Wrexham Lettings Manager in June 2011 and has many years’ experience in all aspects of estate agency. 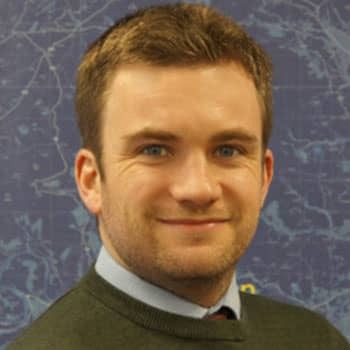 Andrew completed his placement year with Bowen Son and Watson from 2008 -2009 and following a gap year after graduation from Harper Adams University College in 2010 he rejoined the firm in January 2012. Andrew is based in our Llangollen and Chirk offices offices where he undertakes a variety of residential agency and rural professional work. Andrew is currently undertaking his final RICS assessment. 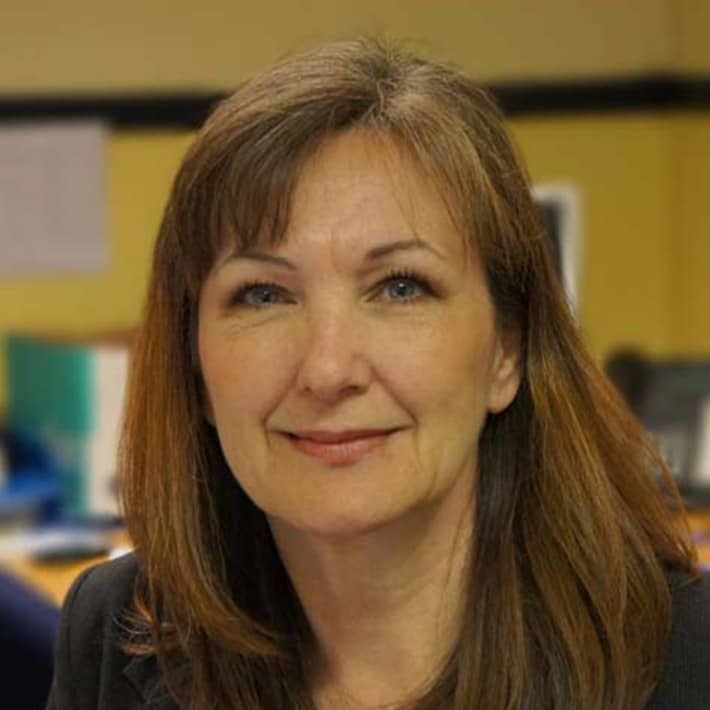 Sandra joined the company in 1981 and has been involved within different departments of the company during this time and is now our Residential Sales and Lettings Manager in Ellesmere. Amie joined the company in 2013 as a Lettings Negotiator but is now our Property Manager in the Oswestry office. Chartered Building Surveyor, Building Engineer, Construction Manager and a Certified Member of the Association for Project Safety. Mike joined Bowen Son and Watson in 2016 following employment in both private and public sectors specialising in surveying, project management and construction related health and safety. 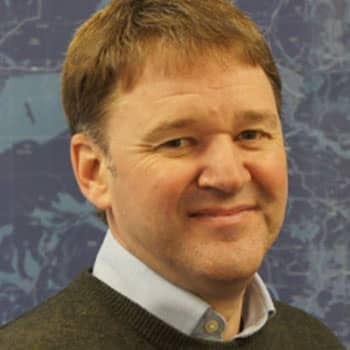 His knowledge and experience in construction and asset management exceeds twenty five years and during his career he has completed a number of professional and academic qualifications. Michael qualified in 1983 and set up his own practice in 1991. Following a period of expansion, Michael sold his business in 2004 to a Mid-Wales firm of Chartered Surveyors and after two years working as a consultant left to operate as a sole practitioner focusing on surveys of residential properties in Shropshire and Mid-Wales and at the same time operating a small development company specialising in barn conversions. 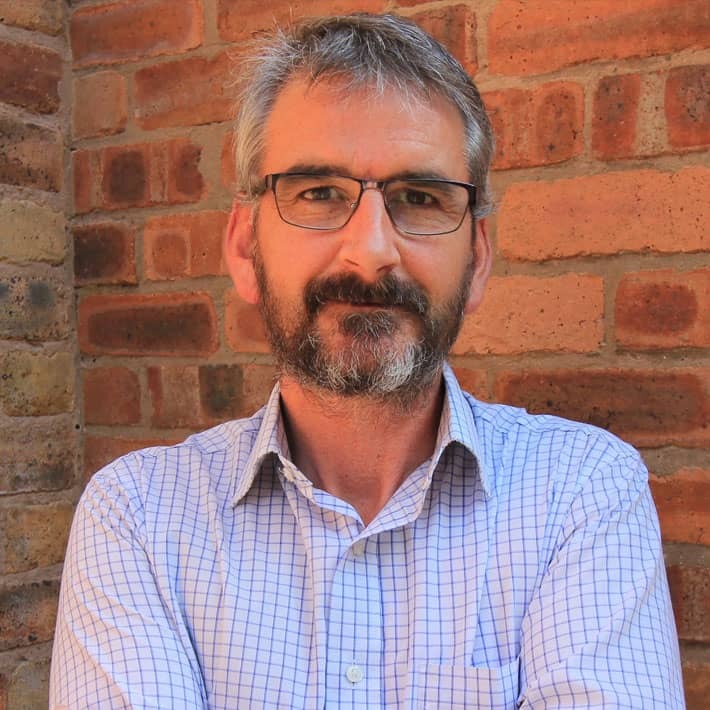 In 2016 Michael retired from sole practice and joined Bowen on and Watson as a consultant to set up a new survey department providing survey and valuation reports and a range of specialist building services including project management.